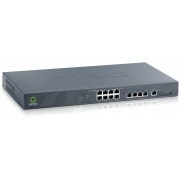 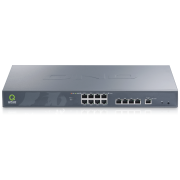 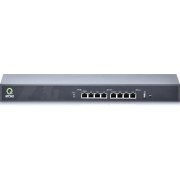 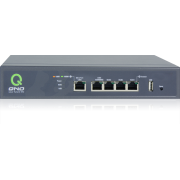 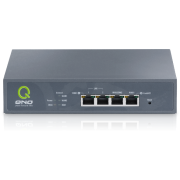 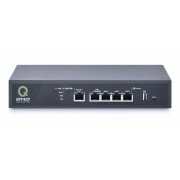 Qno is a leading developer of broadband network management and security products. 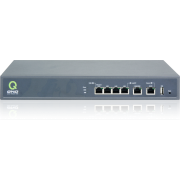 Since 2004, we have been assisting SMBs to reduce operating cost for networking and ensure IT security with outstanding multi-WAN network security routers. 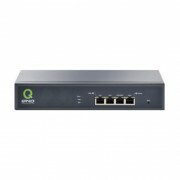 Within few years, we have been awarded with numerous IT awards and acclaims, so as to grow into one of the most desired brand names of networking equipment for mid-to-small corporations. 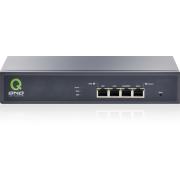 According to the media surveys of most influential networking equipment brands in China, for 4 years Qno has been continuously voted as among the top 10. We are also the fastest growing SMB network equipment supplier who continues to push for the technological edge in the industry. 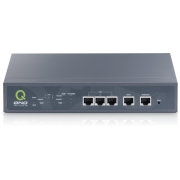 Focusing on “3S principle”: Secure, Speedy, and Simple, we believe the simplified controls can at the same time offer speedy and secure quality of networks. 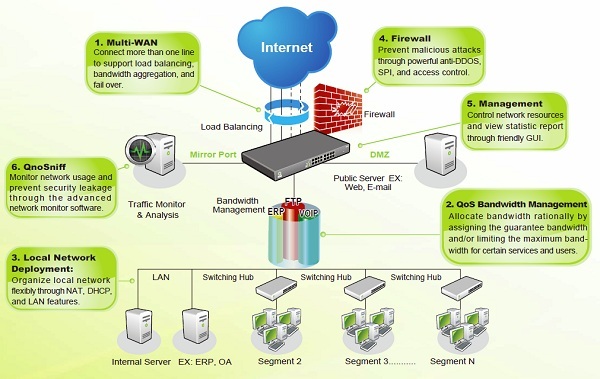 We have applied 3S principle to all our innovative network technologies, and have partnered with worldwide corporate IT managers seeking for smarter and easier network management solutions, better bandwidth usage of corporate network as well as stranger security of network system.